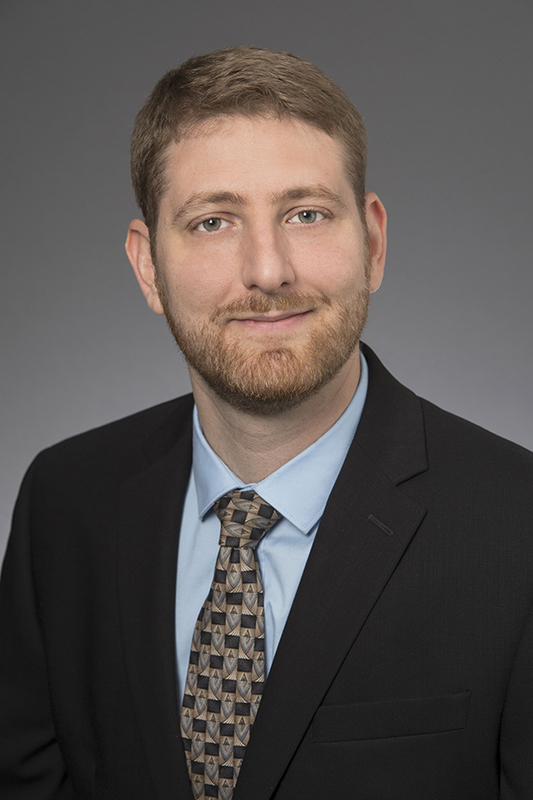 Aaron Mendelson joined Mason in August 2017. Bachelor of Business Administration with a concentration in Marketing, University of North Carolina, Greensboro. Began his career leading the marketing and business development functions of an international translation company. Previously worked both domestically and internationally as an executive recruiter, developing business and working with major Fortune 500 companies. In his spare time, Aaron enjoys value investing, travel and going on long walks with his lovely wife.